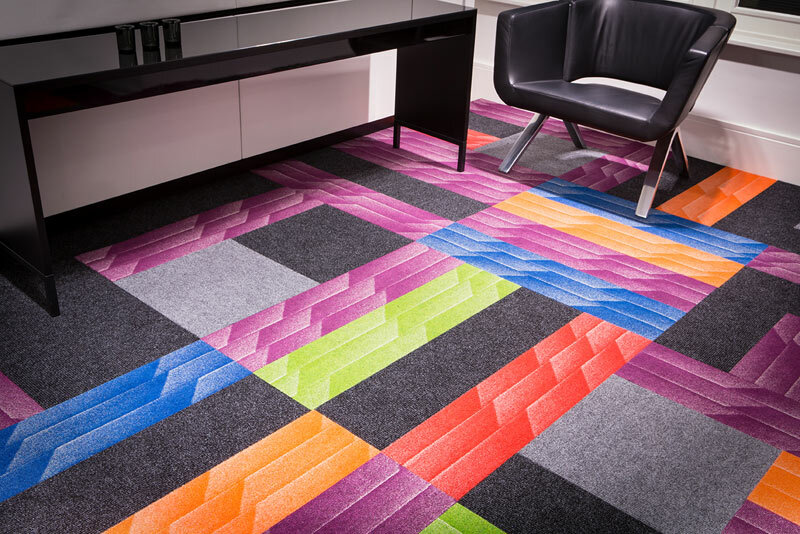 Heckmondwike FB is one of the UK’s largest and longest established manufacturers of commercial carpet. Its extensive range of fibre bonded carpet is specified for major projects with schools, universities, council buildings, as well as private offices, retail and leisure environments. Dragonfly PR has provided a dedicated PR and social media service to Heckmondwike FB for the past six years. Our campaign targets specifiers, flooring contractors and interior designers through case studies, product stories and thought leadership articles that position our client as the experts in durable high quality flooring. We have achieved a consistently high profile for Heckmondwike FB, helping them to position them as a design-led company and increasing sales of its Creative range of carpet by 60%. At the same time, we have retained a strong presence in the company’s core markets of education and the public sector, which has led to significant increase in sales enquiries via the website. Dragonfly PR writes blogs and monitors Google Analytics for Heckmondwike FB, with traffic to the website increasing by 32 per cent year on year. We are currently on track to achieve 25% increase in enquiries for sample cards this year, which is one of our goals for Heckmondwike FB’s website.